Our combined aim is to tailor our approach to connect with your company directives, our passion for deliverance aligning with yours, our service approach meeting with your expectations, to work as a team to meet the desired end goals. Dean has over 25 years’ experience in commercial refurbishments. Working in and around occupied premises, Dean quickly learnt the meaning of project risk and what that means to the end users, working directly with clients and understanding their business needs. This allows for a more personal and connected approach to project planning, delivery and quality of design and finish. This helps us deliver what others believe to be impossible. 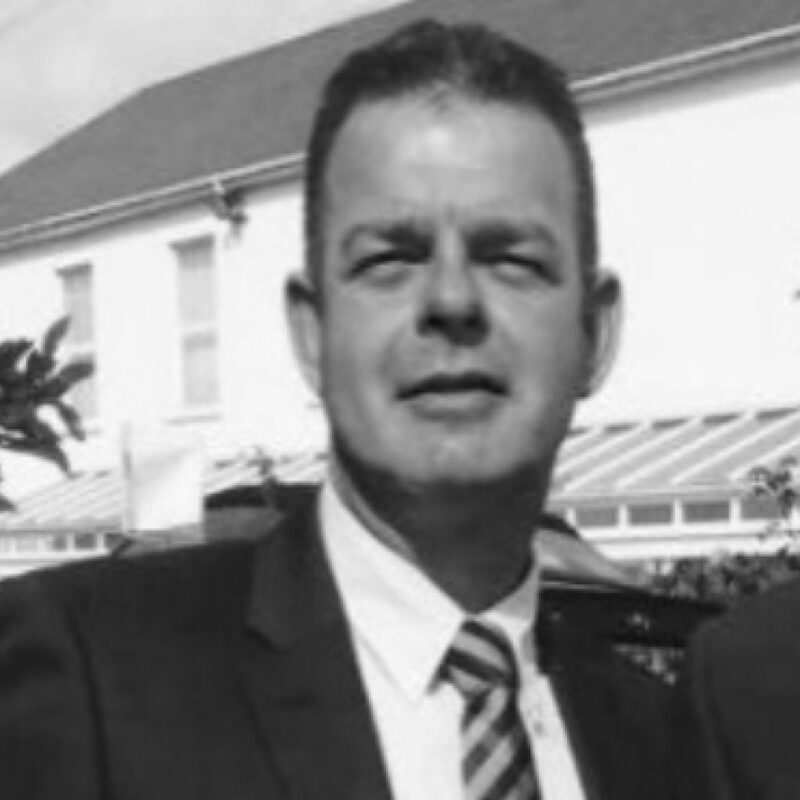 Mark is a recognised expert within senior management and controls our site health & safety team enjoying over 30 years’ experience in the commercial sector. Working with and supporting “blue chip” clients in maintenance, repairs, improvements and installations from offices to warehouses. 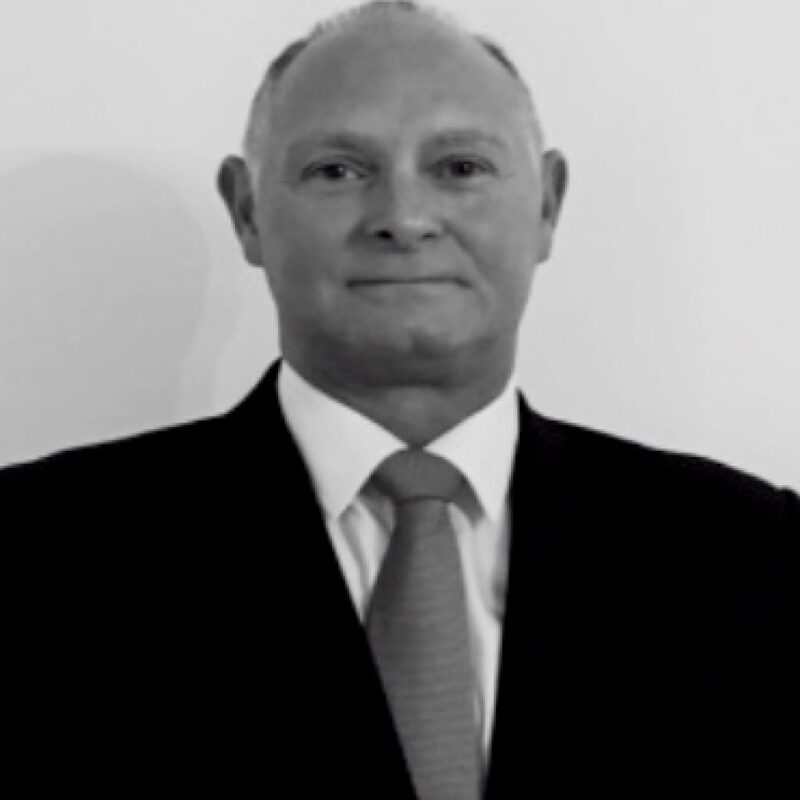 Mark oversees our site management; not only the staff we employ or our supply chain but how the clients site is managed to ensure we exceed all client expectations throughout the execution of every project.